To find your Alfa-Romeo Gtv-6 part from a RECYCLER NEAR YOU, just enter the YEAR and PART TYPE you wish to locate and your ZIP code in the above form and press the "FIND" button. Welcome to PartsHotlines, the quickest way to find used car parts on-line. Today it's more important than ever to save hundreds or even thousands of dollars by purchasing used car parts. PartsHotlines will help you find your Alfa-Romeo Gtv-6 parts at significant savings. We're good for your budget! 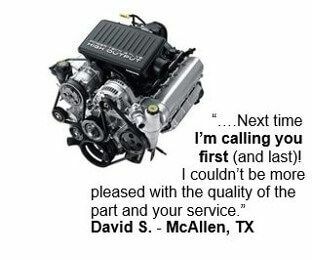 We're also the fastest way to find used car parts. PartsHotlines gives you the ability to do a live search on millions of parts in the inventories of top salvage yards to find the exact Alfa-Romeo Gtv-6 parts you need. Best of all, the search is quick and easy. Just enter your information in the form and click 'Find'. Within seconds you'll see all the auto recyclers who have your Alfa-Romeo Gtv-6 parts. You can sort by price, grade or location, then call the salvage yard of your choice or buy now using our easy, secure on-line ordering. PartsHotlines is designed to help people with any level of car experience find exactly the part they need. 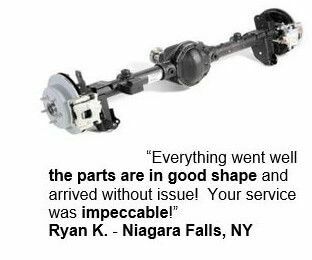 The best thing about purchasing used car parts is that they're always OEM replacement parts, so you're assured of quality parts with the right fit at a fraction of the cost. You'll see significant savings without sacrificing quality. Our Alfa-Romeo Gtv-6 part is road-tested and about half the price of a new OEM car part. You'll see parts from top recyclers. 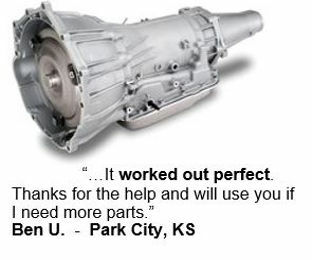 Buying used car parts is great for the environment too! It's the ultimate way to help the environment and your wallet.